I read this article and found it very interesting, thought it might be something for you. The article is called Maximum Heart Rate Test and is located at https://runfastacademy.com/maximum-heart-rate-test/. Having an expensive running watch without knowing your maximum heart rate is like a Ferrari with no fuel. Coaches and athletes often like to use maximum heart rate (MHR) to set heart rates training zones. 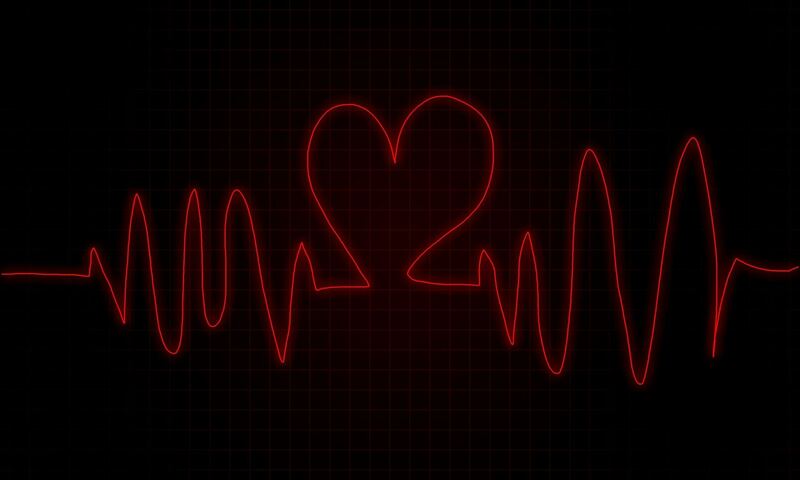 At the center of heart rate training is your maximum and resting heart rate (RHR). MHR and RHR are the key numbers to determine your heart rate training. The effectiveness of heart rate training is relying on maximum and resting heart rate so it is important that you get them accurately tested. Can I Use Formula to Calculate MHR? Many runners use a formula (usually 220 minus your age) to calculate the MHR. But there are problems with that formula, and even with the alternative equations that have been suggested. Reason? The formulas give a generalized result. We have years of experiences in conducting MHR test to group or individual. Before the test starts, you will be given a brief by our certified coach. Your run will be led by our professional pacers. The test generally takes about 15-30 minutes. Upon the test we will guide you to set the maximum heart rate and heart rate zone in your sports watch. You will also receive professional advice on how to train better with heart rate zone. Advanced runners who are serious about their training. Leisure runners who want to train more professionally and avoid injuries. Anyone who have spent thousands on the watch and look forward to better utilize it. Not suitable for anyone with heart disease and pregnant. Ready to test your maximum heart rate and bring your training to the next level?” Get in touch with us now.